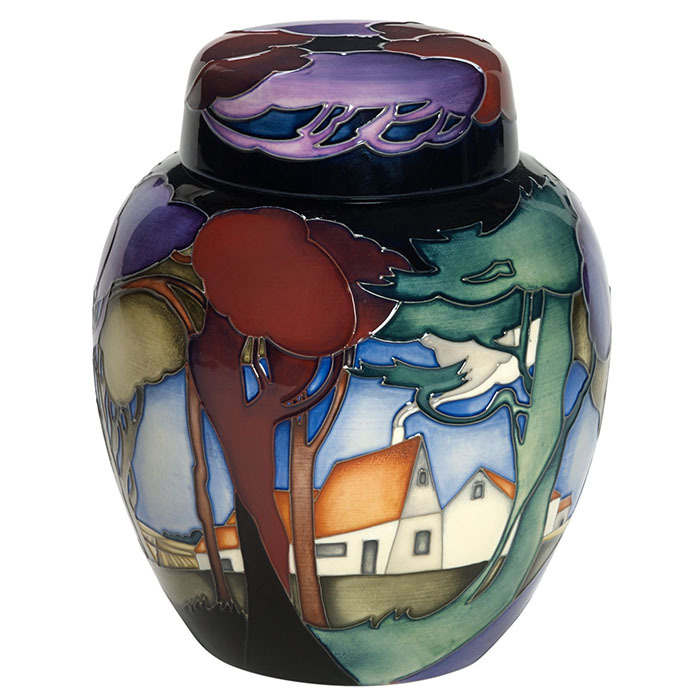 In a Moorcroft career, which started at the tender age of 20, Emma’s work has become extraordinarily popular with Moorcroft collectors. 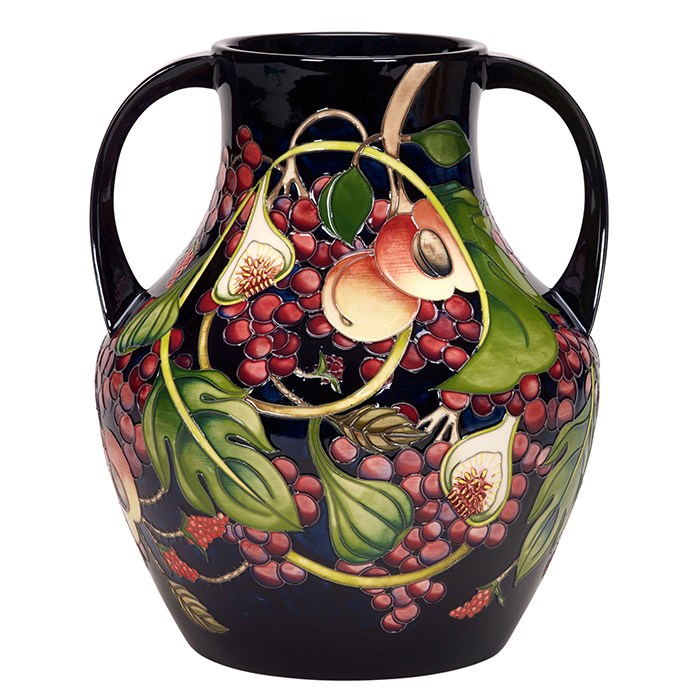 From the outset, her designs flashed across the world with her Hepatica range being the great Moorcroft design success of 2000. This was immediately followed in 2001 by Queen’s Choice; a best seller ever-since. For 2002, the young designer’s Golden Jubilee design was judged to be of such high quality for the Queen to consent to the use of the Royal Cypher on the base of each piece in the collection. A piece was also taken into the Royal Collection. A string of successful limited editions endorsed the phenomenal rise to fame of a designer, who became the youngest female member of the Fellowship of the Royal Society of Arts. When the Royal Mail produced a series of first day covers to acknowledge Stoke-on-Trent ceramicists, three leading RSA members were chosen, Josiah Wedgwood, Sir Henry Doulton and Emma Bossons. 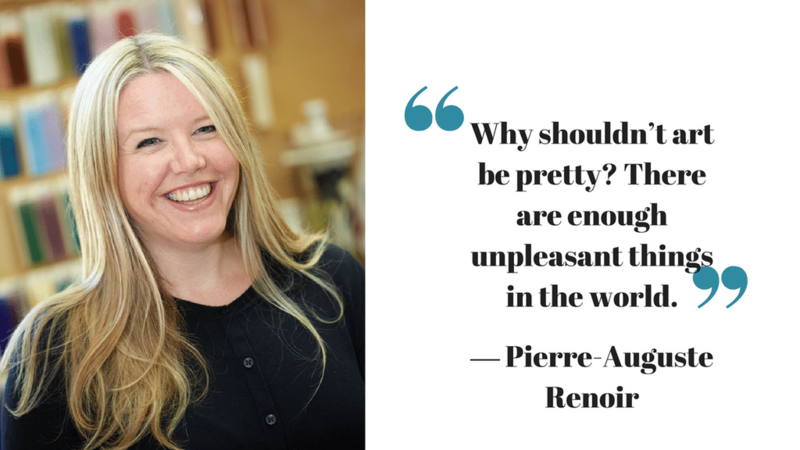 Emma has travelled the world with Moorcroft seeking design inspiration and imagery from Australia, Canada, Fiji, Kiribati, New Zealand and the US have all emerged from Emma’s sketchbook in recent years from this truly international designer.